Emma Varlow will be responsible for the growth of the On The Go team. 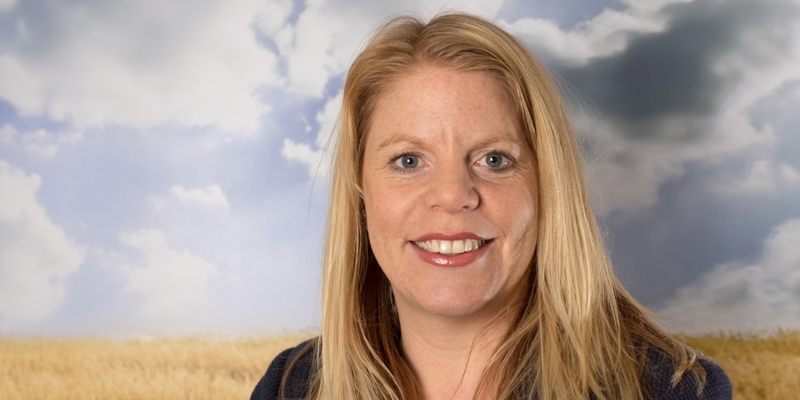 Weetabix Food Company has appointed Emma Varlow as general manager of the Weetabix On The Go brand. This was an internal appointment. Varlow joined the company as part of the graduate scheme in 2000. She will report to Sally Abbott, managing director UK & Ireland, Weetabix Food Company, and will be responsible for the growth of the On The Go team in what Weetabix describe as a ‘competitive category’. Weetabix On The Go (Original and Protein) is an £18m brand and claims to be the biggest breakfast drink in the £26m category. Varlow already has substantial experience from her roles across the business, and during her 18-year tenure, has been responsible for Weetabix’s International division, including general manager for China & Asia. Varlow will also oversee increased investment in TV, radio, social and in-store campaigns to drive sales for Weetabix On The Go, Protein On The Go and On the Go Kids, as part of Weetabix’s £10m masterbrand outlay. Commenting on her appointment Varlow says: “We created Weetabix On The Go to meet the changing needs of the breakfast landscape with more people looking for convenient and nutritional options when on the move.